A visual canvas to create personalized customer journeys. A place where your customer data can be used in full effect. We are very proud to present you Squeezely Customer Journey Builder! Split journeys into separate paths based on engagements or rules. Excited? Reach out to your Squeezely contact for more info and a personal demo. On top of the Customer Journey Builder we have added some various features to the platform for you to explore. 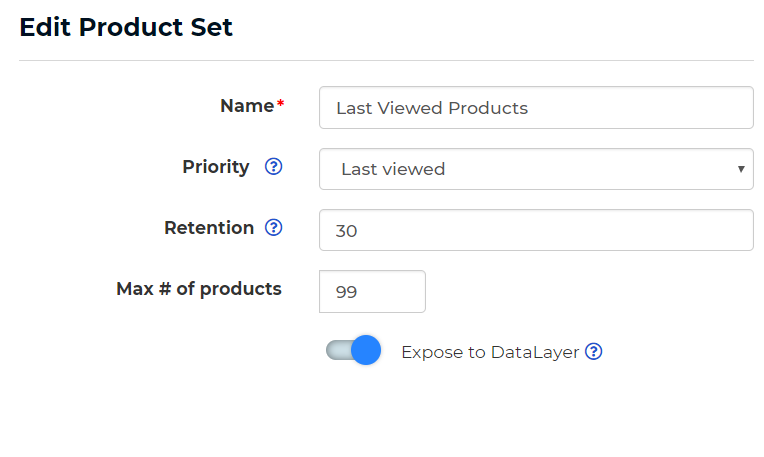 If you are using the Squeezely DataLayer integration you will now be able to publish product information to the DataLayer. You will find this option when creating or editing a product set in the platform. Find information about using this on your website here: https://squeezely.tech/documentation#datalayer . Anonymous user tracking, this will only save usage data for statistics purposes, without saving cookies or IP data about your visitor. 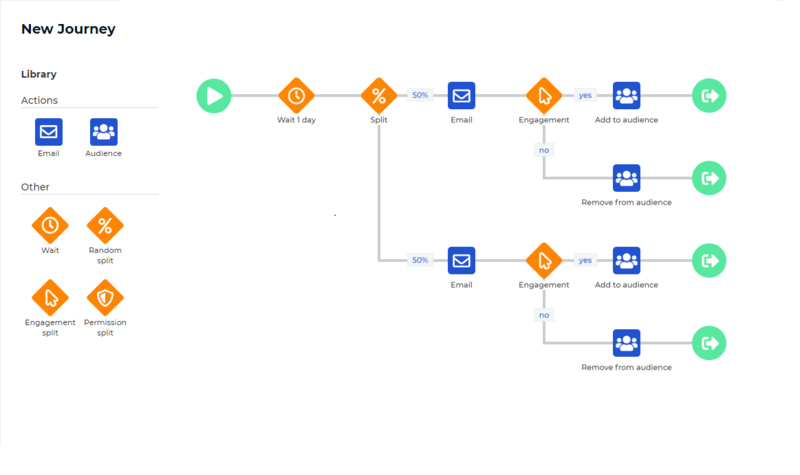 Managing consent for email, marketing & analytics separately. Added an API endpoint for User Data requests, so this can be integrated with your own interfaces. Upgraded Squeezely tracker to support new Google Conversion standards, to limit impact from 'Intelligent Tracking Prevention' in Safari browsers.